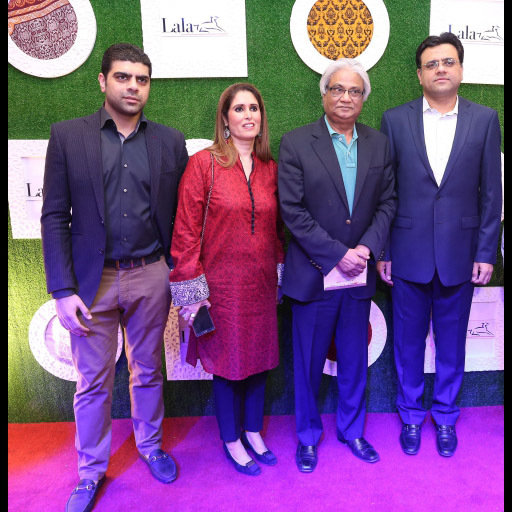 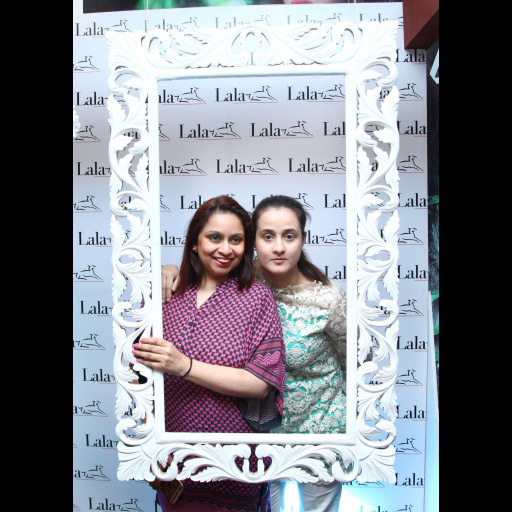 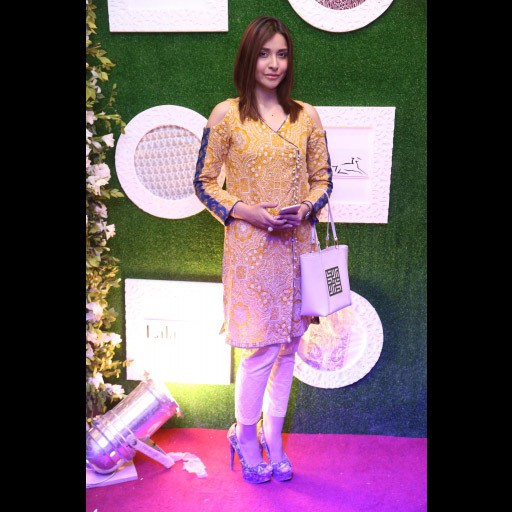 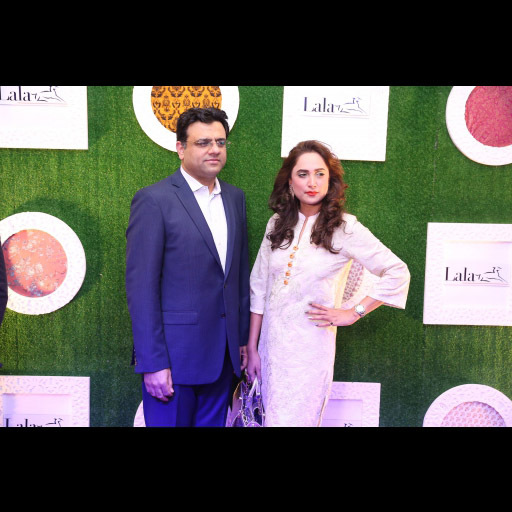 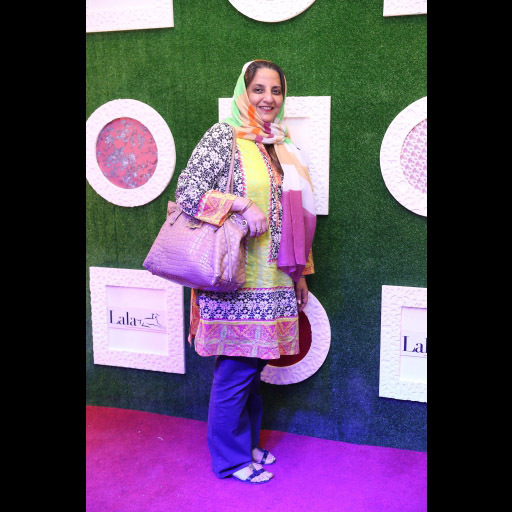 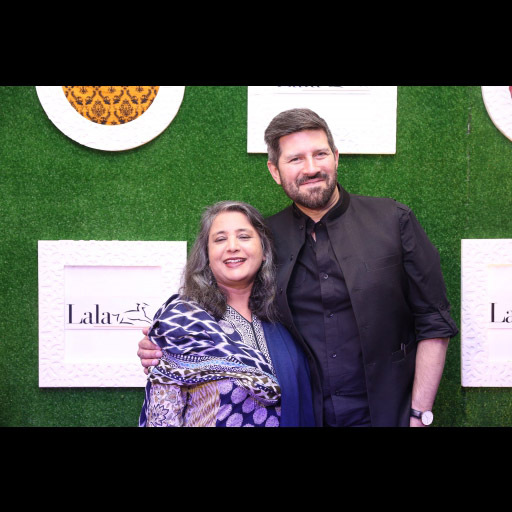 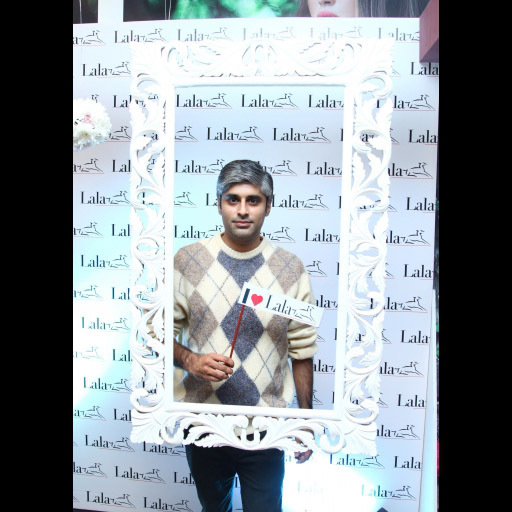 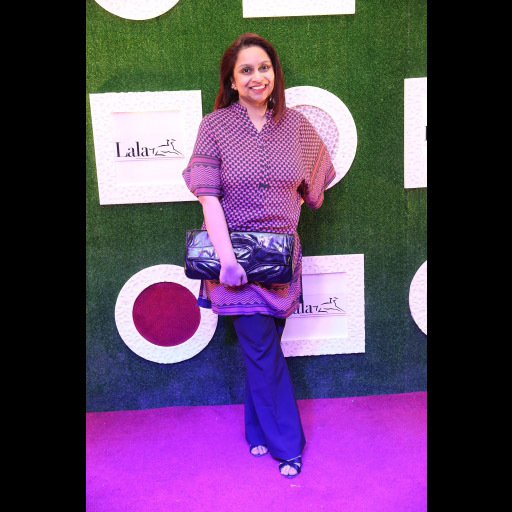 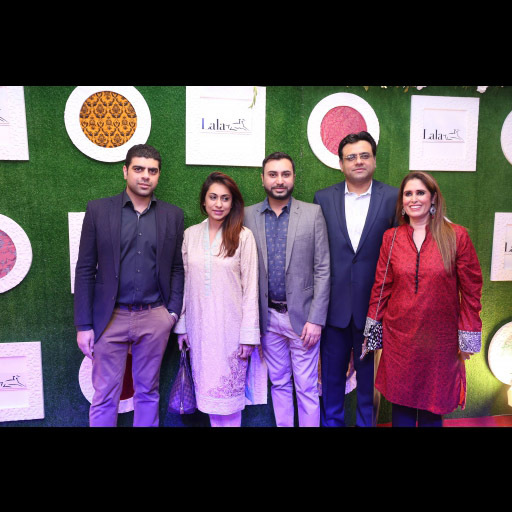 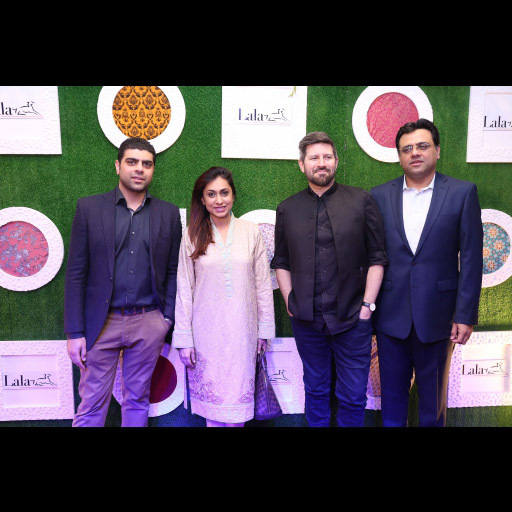 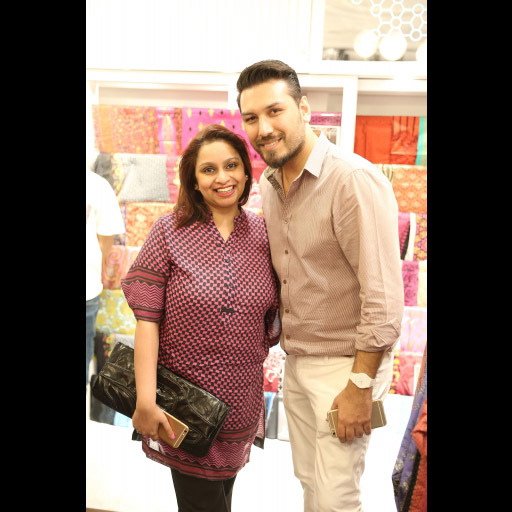 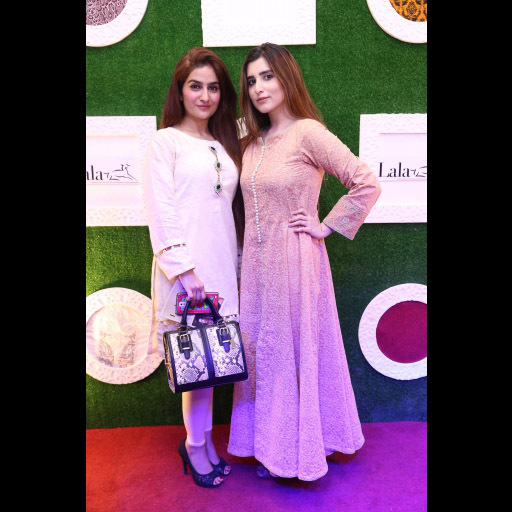 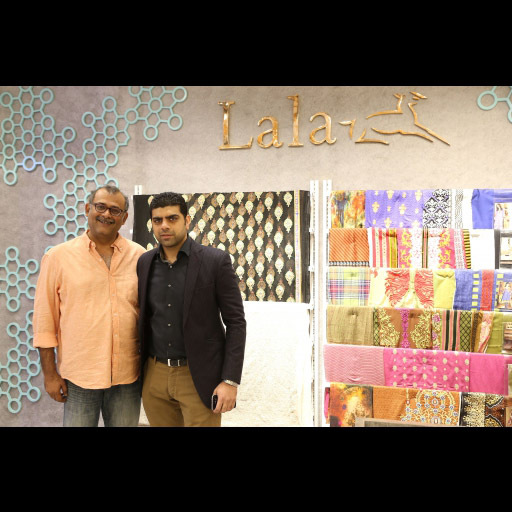 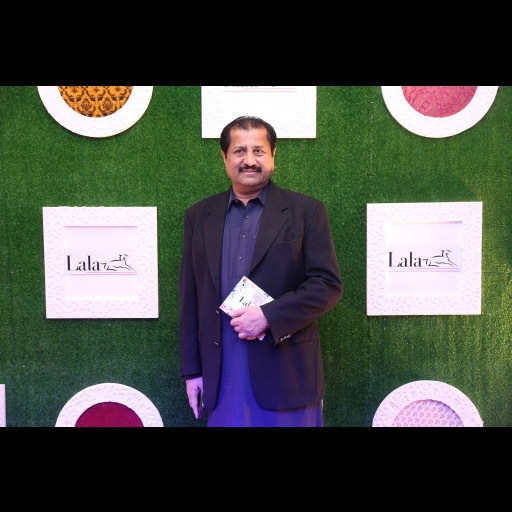 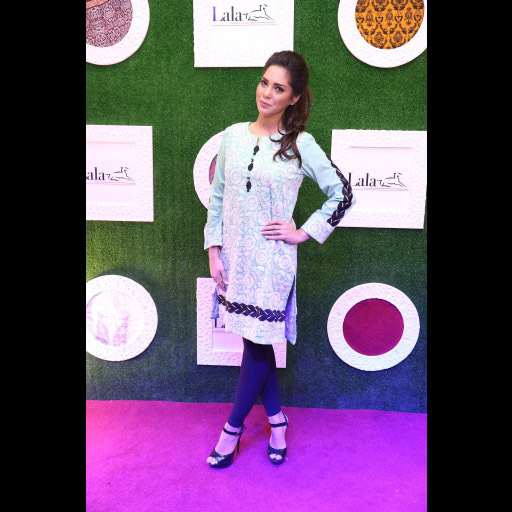 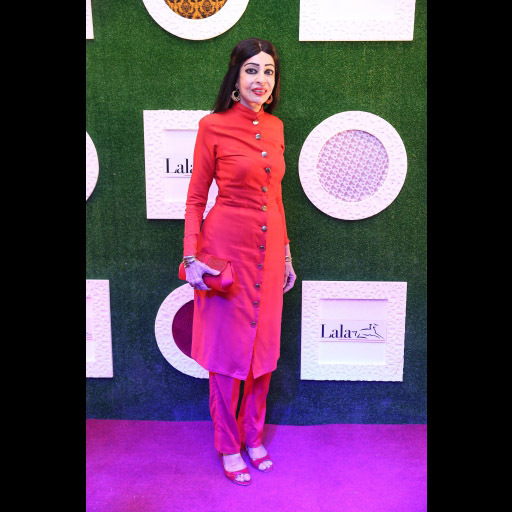 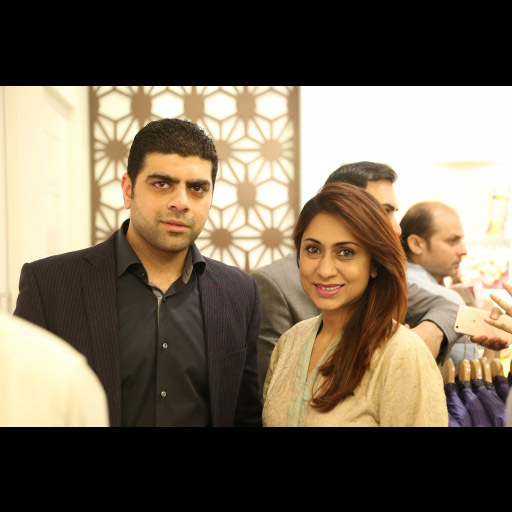 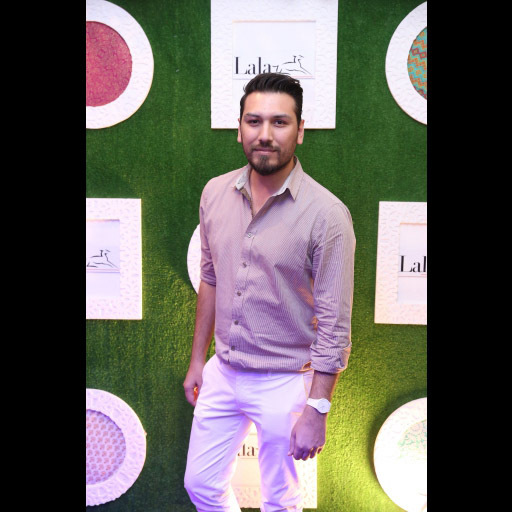 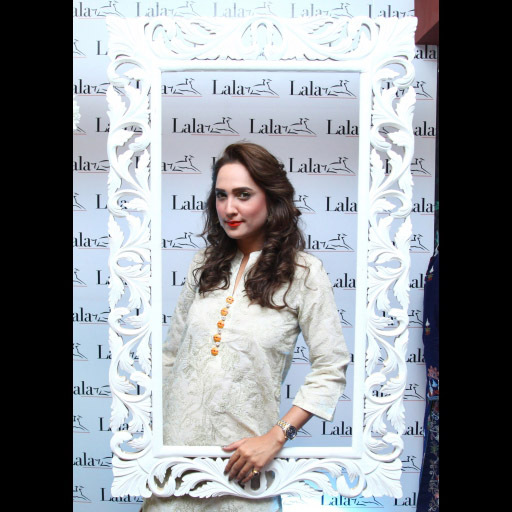 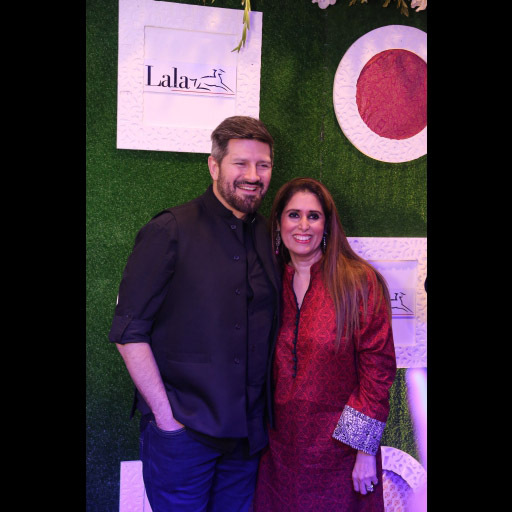 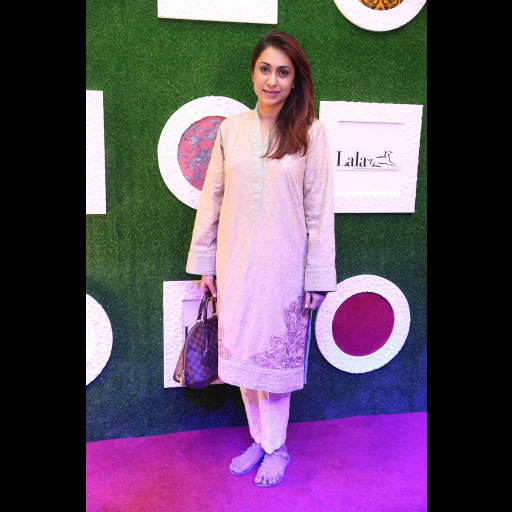 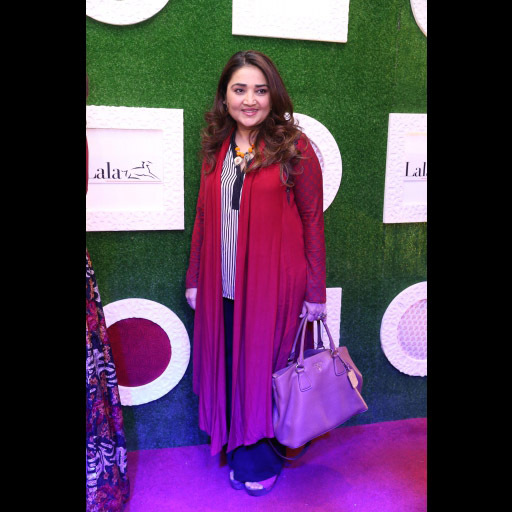 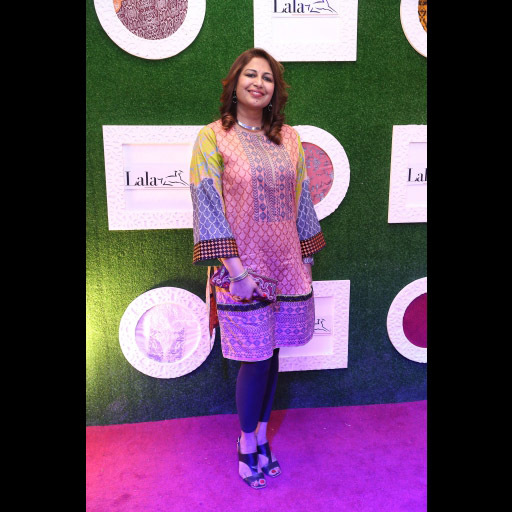 [Karachi] LALA Textiles proudly inaugurated their first Flagship store at Ocean Mall in Karachi this month featuring a complete product range for SS'16 comprising of unstitched printed fabric for both day wear, evening wear, roll fabric, a special signature series range and its debut LALA Pret. 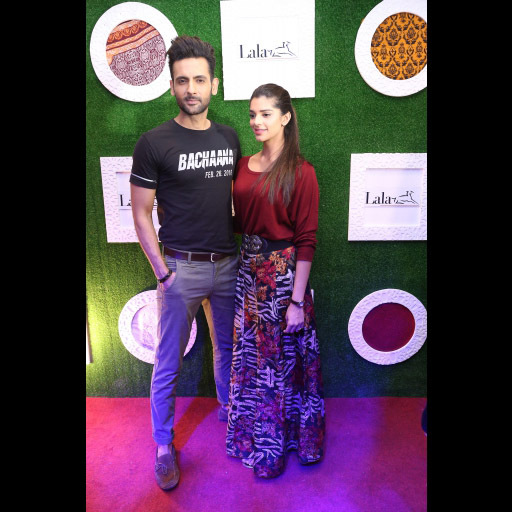 Being the official wardrobe sponsor of the upcoming film 'Bachaana, the star lead couple Sanam Saeed and Mohib Mirza were also present at the launch along with other fashion fraternity members including Wardha Saleem and Huma Adnan. 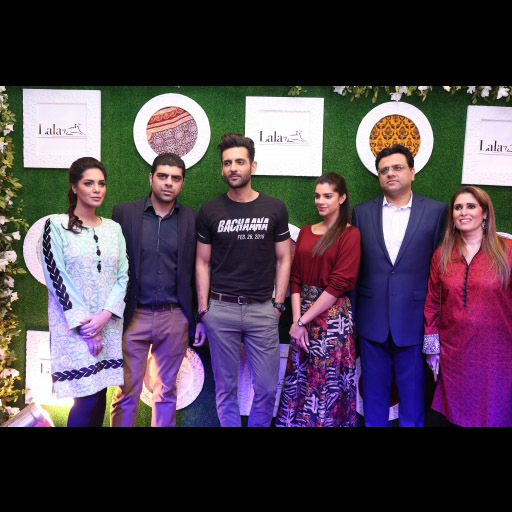 Take a look at all the photos from the event!